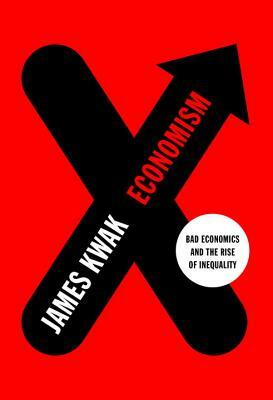 JAMES KWAK is a professor at the University of Connecticut School of Law and the co-author, with Simon Johnson, of 13 Bankers and White House Burning. He has a Ph.D. in intellectual history from UC Berkeley and a J.D. from the Yale Law School. Before going to law school, he worked in the business world as a management consultant and a software entrepreneur.